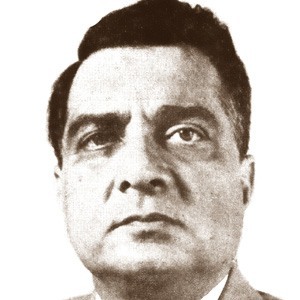 Politician and army officer who was the first President of Pakistan and served from 1956 until he was ousted by an army officer in 1958. He was an unpopular president who brought instability to his country. He was a Major-General in the Pakistani Army. He is credited with bringing military influence to world politics after appointing the Army Chief as Chief Martial Law Administrator of Pakistan. He was married twice: once to Rifaat Begum, and once to Naheed Begum. He and Zulfikar Bhutto are both former Presidents of Pakistan.